Bristol City Council have confirmed that TV and radio Legend Noel Edmonds did try to get around their bus lane driving rules by driving a black London cab through the city. During his time in the Australian Jungle in I’m a Celebrity Get Me Out Of Here! Edmonds told how he had driven the cab through bus lanes with a mannequin in the back. He said he cost the city “millions” because they had to put cameras in to catch people driving through. He added that when he was caught driving the cab, he then bought an old London Routemaster bus which, he said, he can drive on his car licence provided he has fewer than nine people on board. All the city’s our bus lanes are monitored by CCTV cameras and any motorist caught using a bus lane illegally is fined, by sending the vehicle’s registered keeper a Penalty Charge Notice (PCN), along with photographic evidence. The council uses a number of fixed and mobile enforcement cameras around the city and especially where we know bus lanes are regularly blocked which can cause unnecessary delays to people’s bus journeys. 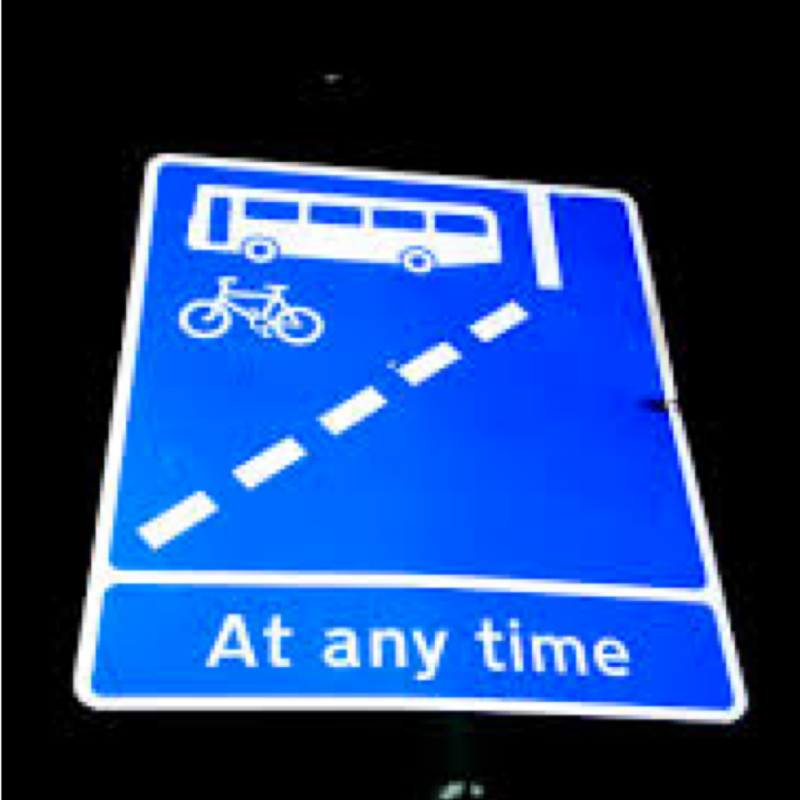 It says bus lanes are placed strategically to try and improve journey times around the city and it asks that people abide by the law and avoid using these illegally.